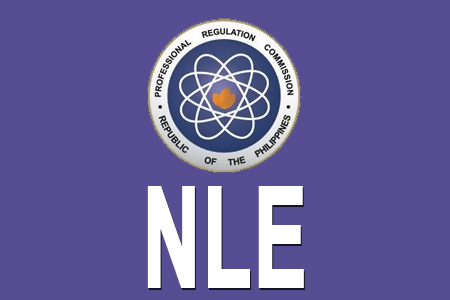 The Professional Regulatory Board of Nursing (PRBoN) announced the re-schedule of the dates of Nursing Licensure Examination. It was due to the less availability of classrooms/testing areas outside Metro Manila. The original schedule of NLE is on July 6 and 7, 2013 and December 15 and 16, 2013. But it was re-set to June 2 and 3, 2013 and December 7 and 8, 2013. For the meantime, if you like this article and you want share the info about New schedule of 2013 Nursing Licensure Exams, please bookmark this page and share it to your friends on Facebook, Twitter and Google+. Comments or suggestions about "2013 Nursing Licensure Exams "NLE" Schedule" is important to us, you may share it by using the comment box below.